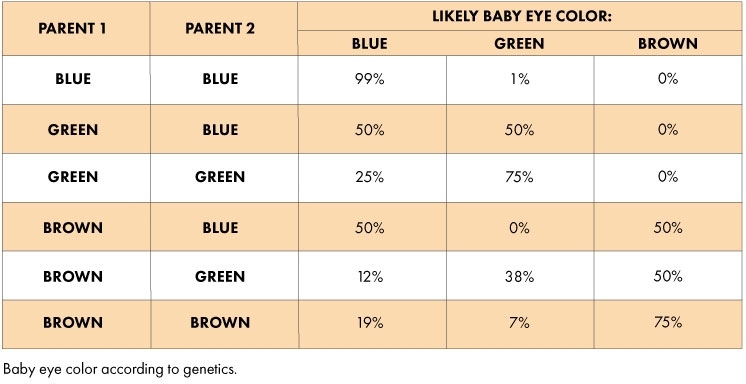 Would you like more information about eye color genes or are you interested in relationship DNA testing? Call today at 800-991-4362 We are here to provide you with vital information and answer any questions that you might have. Your Electronic DNA Facial Point Connectivity will be calculated. Astaff member will calculate your Facial Point Connectivity and the answers from your questionnaire and have same day answers for you.